Integrity Manufacturing brings over 50 years of experience to the metal working industry. 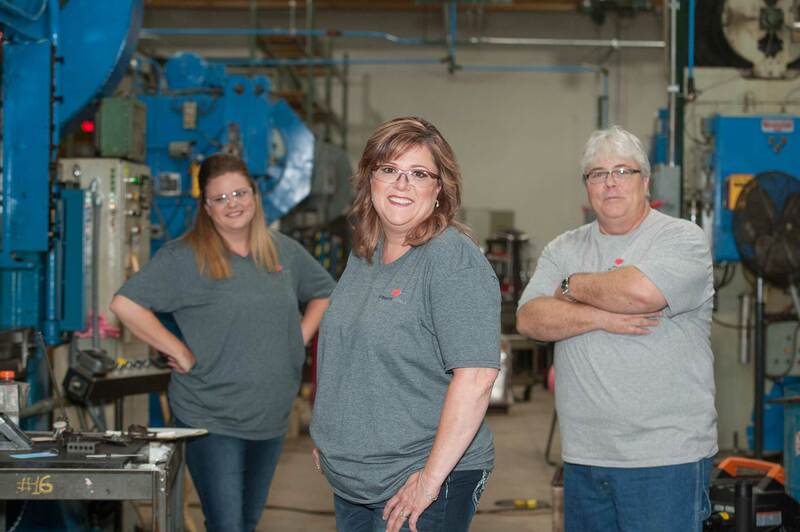 Our leadership team, Cheryl, Holly and Sean, were employees at Lindy Manufacturing. In 2017, they joined forces to complete a limited asset purchase of that company, to build a new organization that would be a leading provider of quality metal stamping, finishing and assembly work for a wide array of industries. 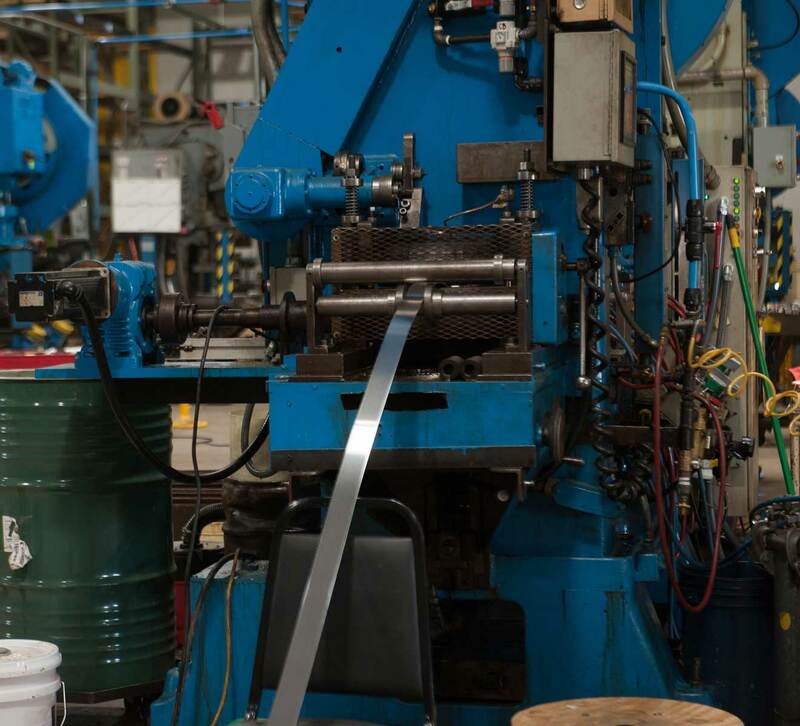 Now, as one of the few women-owned metal stamping companies in the US, we have expanded our production capabilities with additional equipment and three new locations – two in the Chicago area and one in the Los Angeles area. We specialize in American-made, precision metal stamping and complex assemblies for companies around the world. But unlike many other companies in our industry, we provide turnkey service by managing projects from beginning to end – including tooling, material sourcing, stamping, finishing, assembly, packaging and global shipping. Our clients depend on us to handle the details, big and little, to ensure their products arrive on spec, on time, and on budget…every time. Prior to starting Integrity Manufacturing, Cheryl served in numerous capacities with Lindy Manufacturing, including positions in accounting, IT, shipping and plant management. Prior to that, she held a variety of key positions in accounting, production, logistics, project management, human resources, and customer service in various companies. 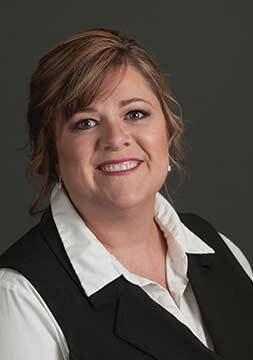 Working closely with CPAs and CFOs, Cheryl gained expertise in job costing, finance and management. Cheryl’s experience across such a broad array of positions, and organizations has given her excellent preparation for overseeing the strategic direction of Integrity Manufacturing. Prior to Integrity Manufacturing, Holly worked in a variety of positions with Lindy Manufacturing, including assistant plant manager, production supervision, customer service, AP/AR, marketing and purchasing. In addition, she served as Safety Manager – leading the company to win numerous awards for safety. 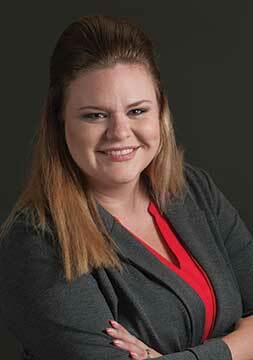 Her experience across multiple departments has provided her with a unique perspective on how to structure Integrity Manufacturing to provide stellar service for clients, as well as the ability to create a highly flexible organization that can effectively meet current and future production requirements. Sean oversees production, maintenance of buildings and grounds, and shipping for thousands of components for clients every day. Prior to Integrity Manufacturing, Sean handled maintenance and operations for Lindy Manufacturing. 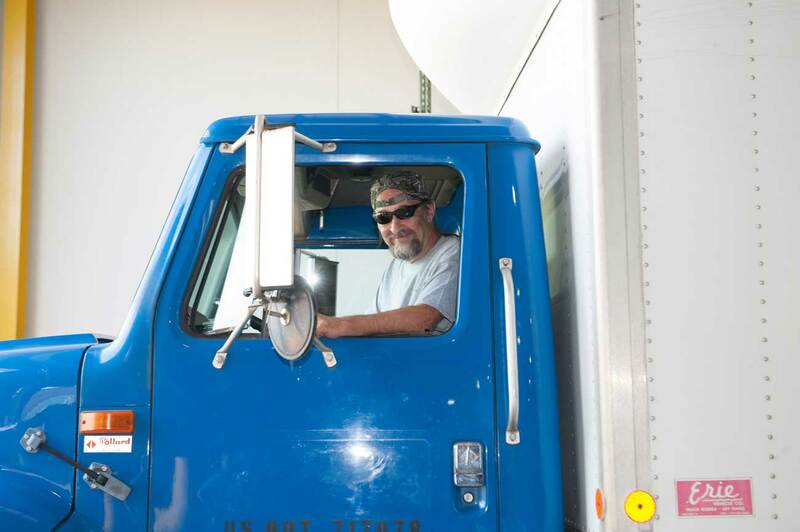 He began with Lindy on a part-time basis in the maintenance department. His expertise and dedication to efficiency, quality and optimum performance allowed him to quickly move into management with the company. His previous experience includes 13 years as the Lead Maintenance Electrician for the Paint and Manufacturing Division of Ace Hardware. 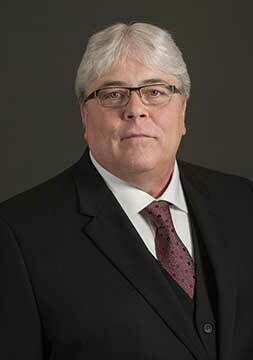 Paul oversees the daily metal stamping plant operations and all aspects of the client’s job which includes many components; procurement process, manufacturing partners, through the final assembly and completion of quality end products. Concurrently he plans, assigns, and directs work; appraises performance; rewards and guide employees; addressing complaints and resolving problems. 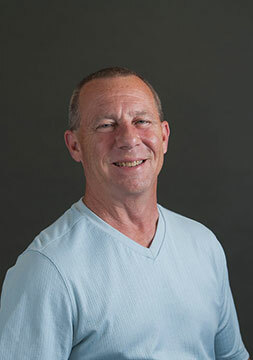 Prior to Integrity Manufacturing, Paul supervised and coordinated functions throughout a plethora of industries which included financial services, building maintenance, oil and petrochemicals, and vehicle maintenance. Integrity Manufacturing provides exceptional metal stamping solutions to our clients by harnessing the power of leading edge technology, leveraging best practices and strategic planning, maintaining a talented and dedicated workforce and a never-ending commitment to meet and exceed our clients’ expectations. Our goal is to make the world a better place by being a great company to work with and to work for. We will lead by example in the way we treat our clients, our employees, our vendors, our partners, and our community. We maintain the highest quality standards possible to meet and exceed client requirements. We maintain a high-quality work environment so that every employee can do their best work every day. We make continuous improvement a part of our every-day processes so that we can offer the best solutions for each client project. We offer ongoing training so that our team can improve their skills and opportunities within our organization. We strive to be a strong partner by working closely with our clients to generate new ideas and opportunities. We honor employee input, feedback, and expertise to continue to improve our company. We maintain the highest safety standards in our facility to protect client products. We work with employees to maintain a safe working environment so that every employee can be healthy and productive. We make it a priority to research and develop new materials, products, assembly and finishing options to remain a best-in-class manufacturer for our clients. We look for ways to continuously improve our facility, equipment, training, and benefits to make our organization a best-in-class employer.